Belgium Goalkeeper Thibaut Courtois has accused France of playing anti -football as Belgium crash out of World Cup. France beat the Belgium golden generation courtesy of an unlikely hero in Samuel Umtiti 51st minute header. Courtois fumed at France’s tactics saying they are Anti Football as France deployed some time wasting antics after scoring their goal. 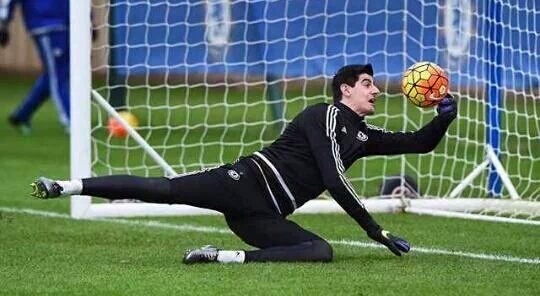 “It’s just an anti-football team,” Courtois told Sporza . The Chelsea goalkeeper, said he would have prefered to lose against Brazil in the last 8 who played a much more positive approach. “France heads a corner and does nothing more than defend,” he said.